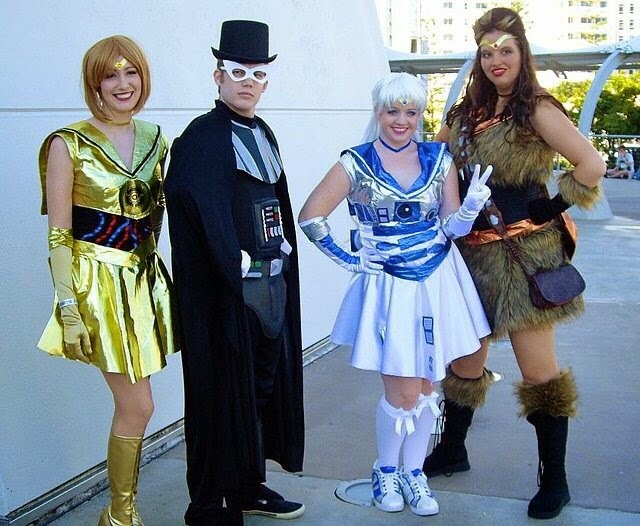 From time to time we feature some Star Wars cosplay so when we saw this foursome's awesome effort, it was destined to grace this site's pages! This was no slap dash Star Wars, this was a well planned sortie. These fans clearly spent a fair amount of time getting this kit together.